Tasting Notes Reserved with subtle flavours until the 2/3 mark. Body and strength really pick up in the final third. Thanks to a massive bomb I received recently, I have some beautiful Padrons to smoke. It’s a tough job but someone’s got to do it! I selected the 1926 Serie No. 2 with natural wrapper. 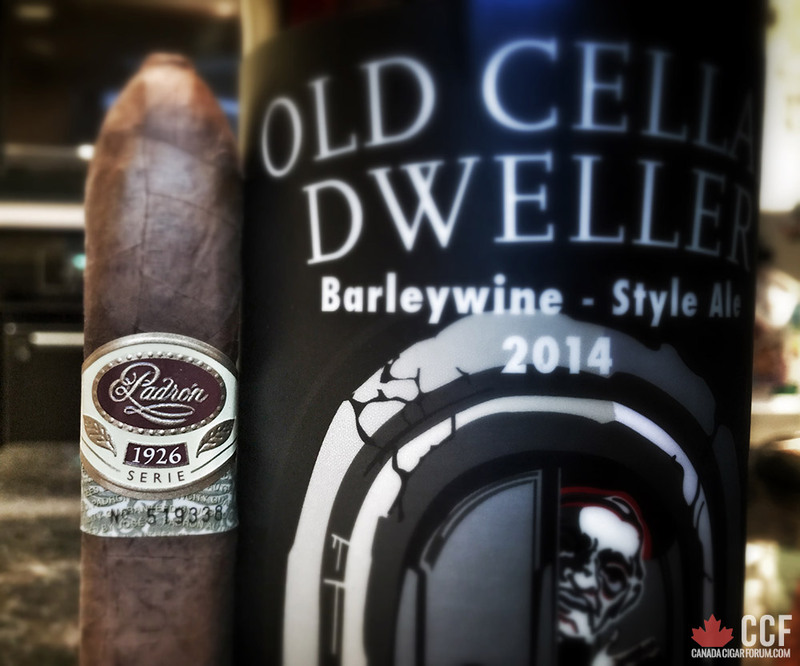 As with any ’26 or ’64 Series Padron, it’s a beautiful looking stick! The wrapper is a gorgeous shade of brown with red hues. There are no soft spots present. The pre-light aroma is very sweet and reminds me of Cuban tobacco. I cut off very little from the end of the cigar. 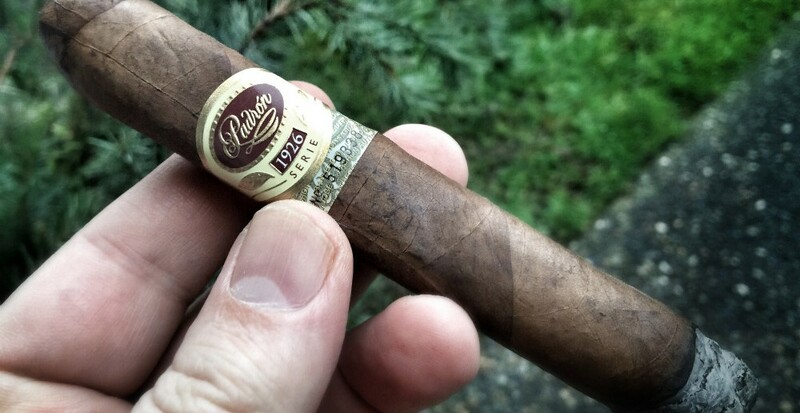 I know from experience that Padrons tend to have a slightly loose draw. The cold draw offers perfect resistance. I light it up and the first few draws are very smooth. The body is on the light side early in the smoke. There is a slight tingle on the tongue with a very long and pleasant finish. It’s a good cigar in the early stages with subtle leather and spice coming through. I also detect a slight hint of raisins. The overall body is on the light side. It’s not a flavour bomb at this stage. At the 1/2 way point things remain a little flat. The body is still sitting at low and there is not much to report regarding any complexities to the flavour profile. 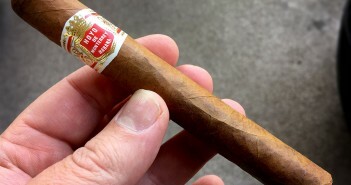 That being said, it remains a very smooth, mild and enjoyable smoke. At the 2/3 mark, the body begins to pickup and progresses to medium bodied. The smoke becomes much fuller and rich. 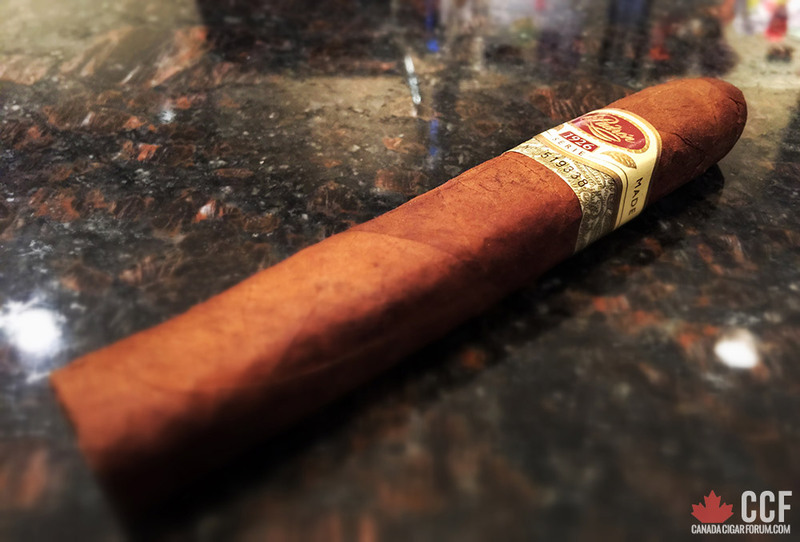 The aroma of this cigar is fantastic. 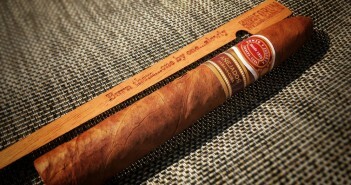 I do begin to catch a bit of a nicotine buzz at this point as the cigar does become stronger as I near the end. In the latter stages, some new elements do begin to creep into the flavour profile such as chocolate and earth. 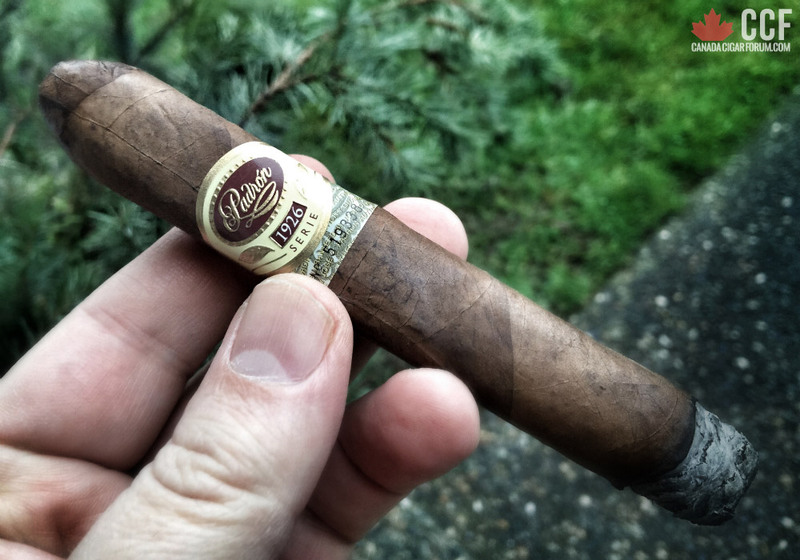 Overall, a very interesting cigar as the body and strength really kicked up at the 2/3 mark. Reserved with subtle flavours until the 2/3 mark. Body and strength really pick up in the final third.